If you missed spring and still have room in the garden, don't despair! 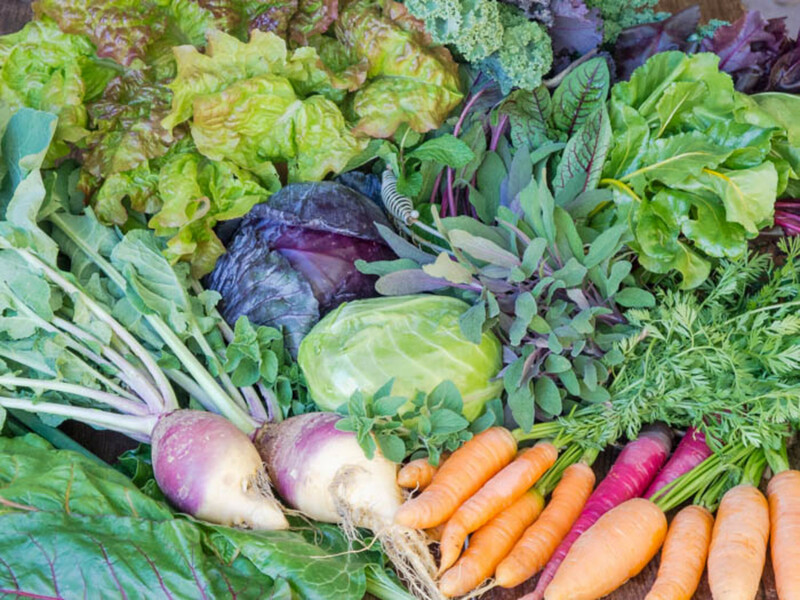 With these five classic vegetables to plant in June, you can fill up that unused space and still be rewarded with a great harvest. In fact, some of these beauties may even prefer to be planted in June. 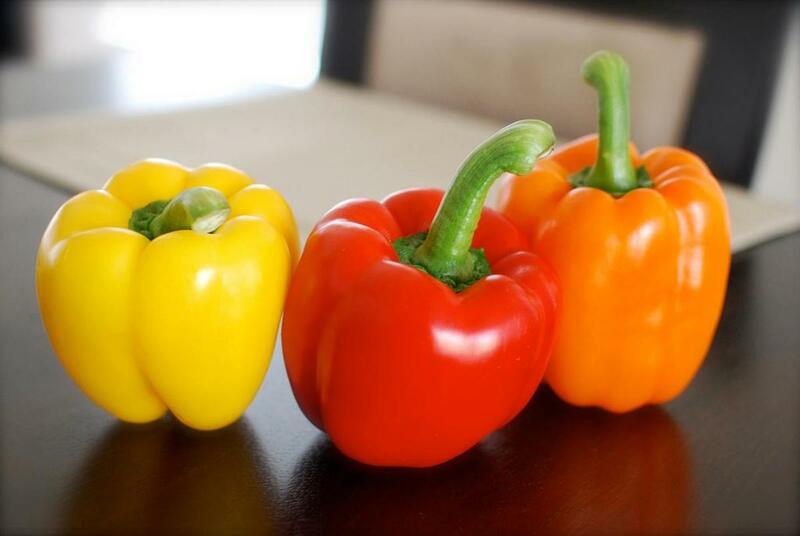 Peppers, both sweet and hot varieties, really appreciate the warmth of summer. Because of this, they will do just fine if planted as late as June. 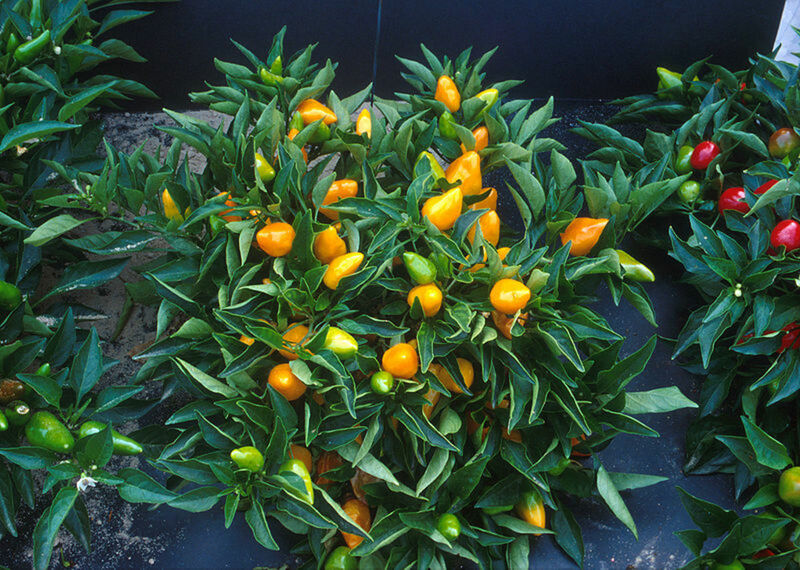 In fact, planting a pepper plant too early will not do you much good at all, especially in northern zones where cold nights are still common. The plants will just sit in the garden without really growing when planted early. 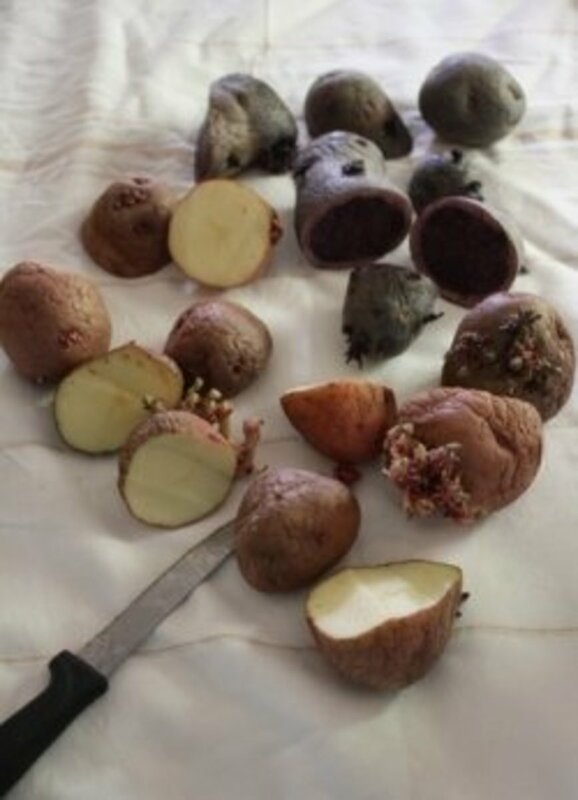 Instead, start your seeds indoors and time them so that they can be set out in June, or when temperatures get warm and overnight temperatures remain well above freezing. Peppers mature between 65 and 90 days, but most will be ready for picking at about 75 days or so. This means that a June transplanting of pepper seedlings will be ready for eating in August and continue until the autumn frost takes them out. Summer squash doesn't have the word summer in it for nothing. 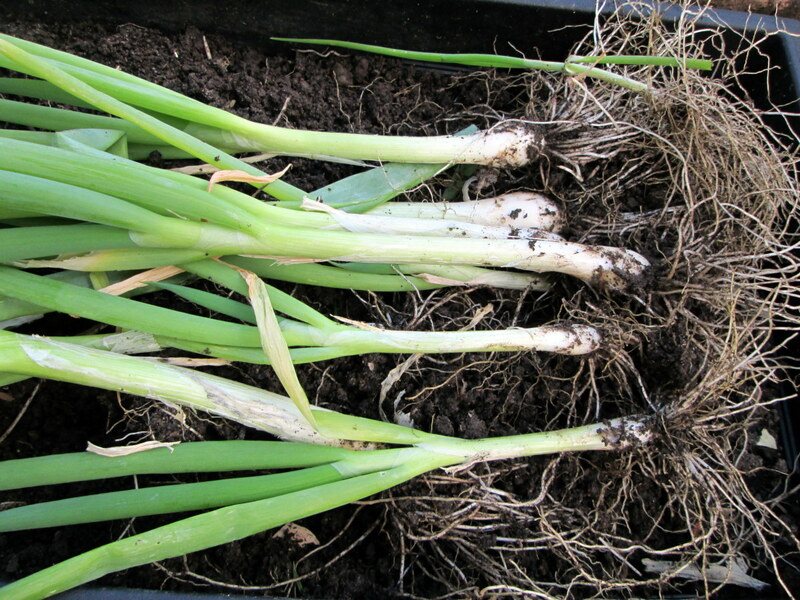 This wonderful vegetable grows quickly in summer and is guaranteed to produce fruit when planted in early summer. Summer squash should be harvested when they are still quite small, and this is an added factor that makes a later planting still be fruitful. 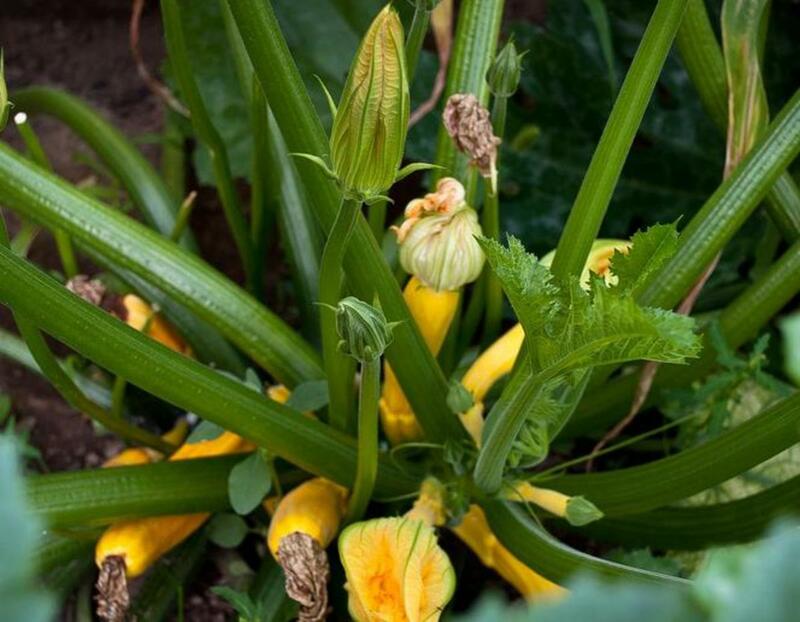 In fact, squash lovers would do well to plant one small area with summer squash every 2 weeks throughout late spring and early summer, so that the harvest can continue for many weeks. You can expect to be picking summer squash in 60 days or less from planting, but be ready. These plants go from little to big in no time, and the fruit does the same. You want to harvest them when the squash are only about 6-8 inches long. While it may be tempting to get "more" squash by leaving them on the plant, the taste will suffer. 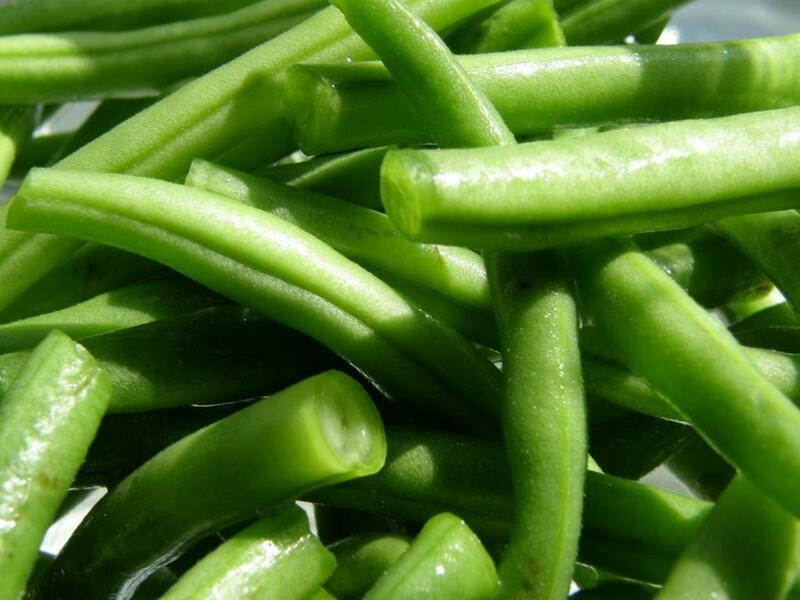 No list of seeds to plant in summer would be complete without green beans. These are the most traditional warm-season crop that is sown after the cold weather plants have completed their life cycle. Beans are a great way to fill in space that was filled with things like radishes, peas, or spinach. Bush beans mature in about 55 days, and the harvest can be extended if you plant a row every week or two through mid-summer. Pole beans, which are preferred for square foot gardens or where space is limited, take about 10 days longer. Either way, a June planting of green beans will work out very well. The carrot is one of those vegetables that is so amazing from your own garden that once you get used to them, the typical grocery store carrot will pale in comparison. The good news is that you don't need much room to grow them, and sowing seeds in June or even later is just fine. You can choose to grow carrots in their own space, or sow them amongst the tomatoes where there is free ground. Carrots and tomatoes make lovely companions. Carrots mature in about 70 days, but they don't mind cool weather at all, which means that even if autumn arrives early they will be just fine. 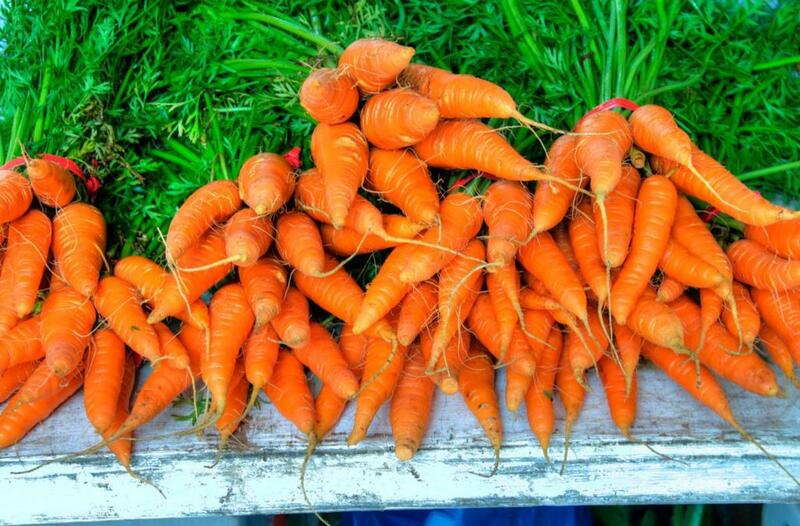 Many gardeners leave carrots out after snowfall and keep picking them in winter. Since carrots can be planted until early August, a sowing every 2 weeks is a good idea. 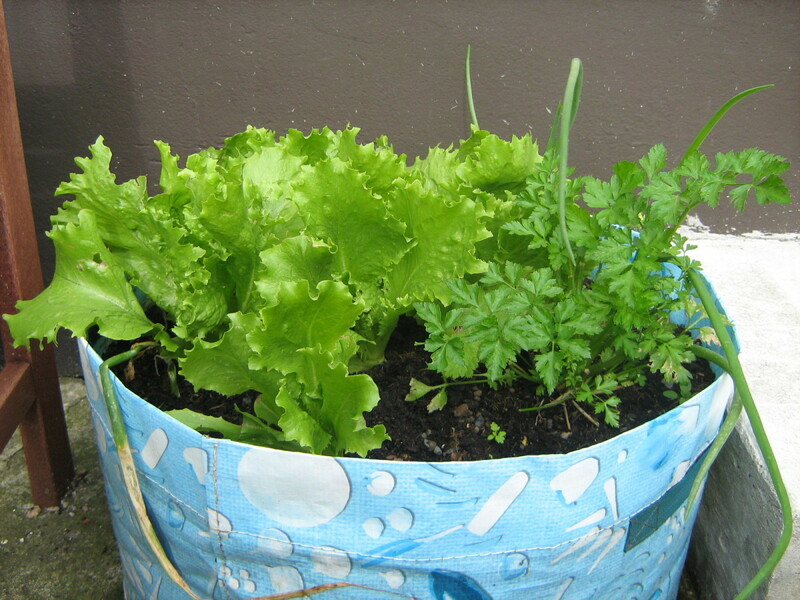 What is your favorite vegetable to plant in early summer? Cucumbers are one of those plants that really need some heat. In fact, cucumber seed germination rates go down when the soil is cool. It's much better to plant these seeds once the soil warms up, and June is certainly not too late to get them going. 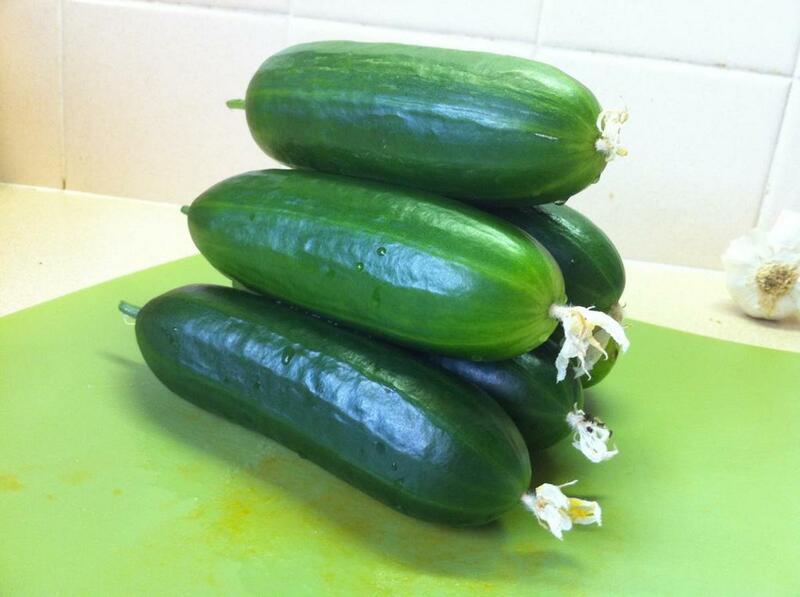 Cucumbers are one of the faster summer crops to grow, and the pickling cukes will mature in as little as 50 days. Many of the most loved slicing varieties take longer, but still will reach maturity in 55-65 days. Since you can grow cucumbers vertically, only a small amount of space is needed in the garden for them, so consider cucumbers as one of your go-to empty space fillers this summer. Here you have 5 excellent choices to get your garden filled, even in June. If you have found some empty space in your garden this year, why not fill it with one of these classic vegetables? Will My Pepper Plants Stay Alive at 38 Degrees? What vegetables you like to plant in June? While some of the varieties you describe as summer, are actually grown during spring or winter in Arizona, most all types of peppers and squash do very well here, even in extreme heat.